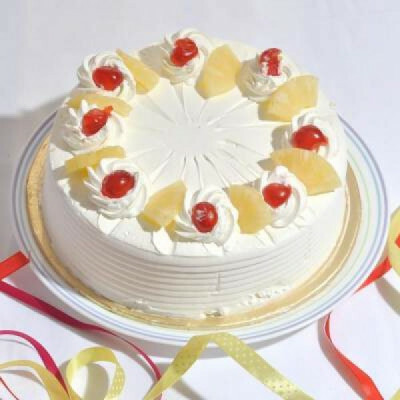 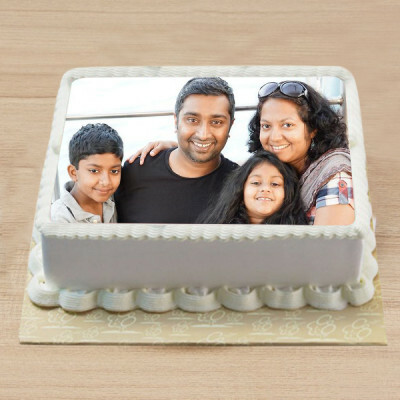 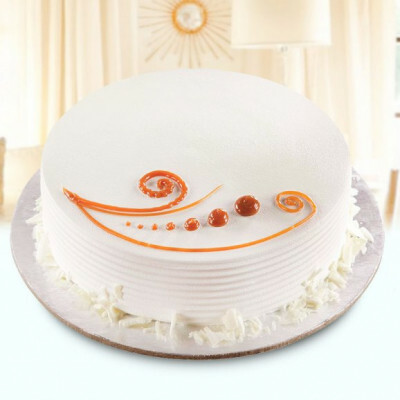 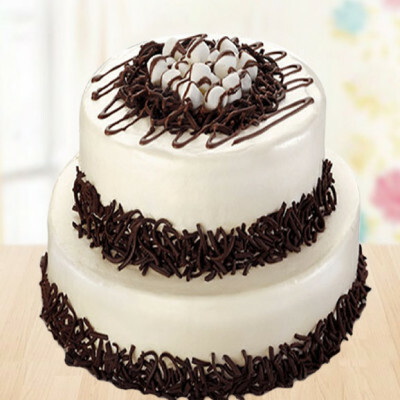 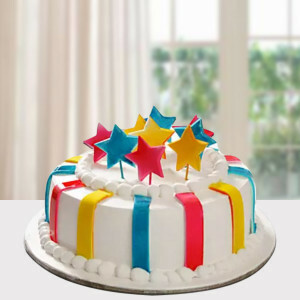 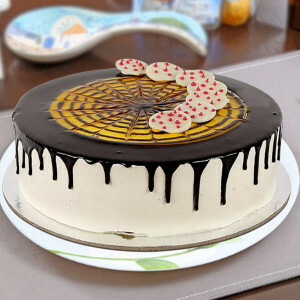 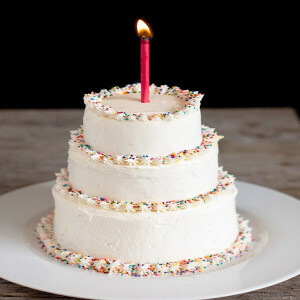 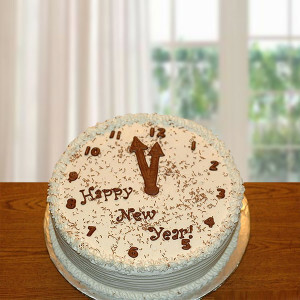 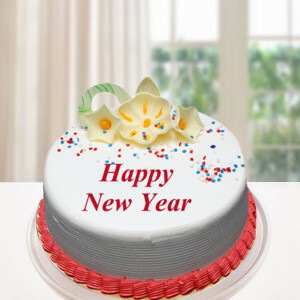 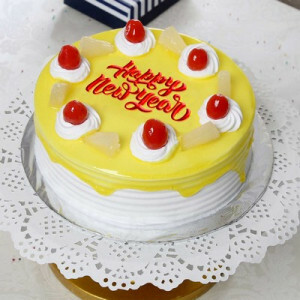 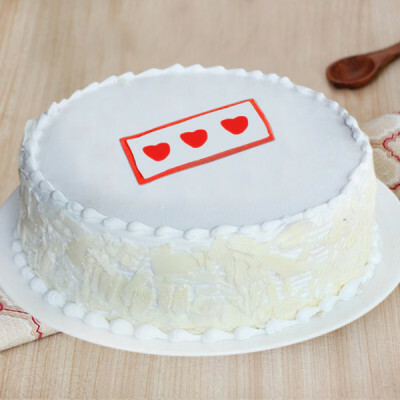 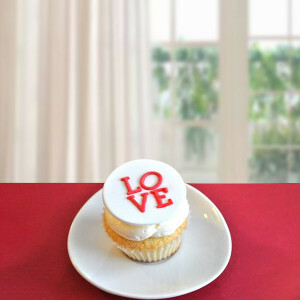 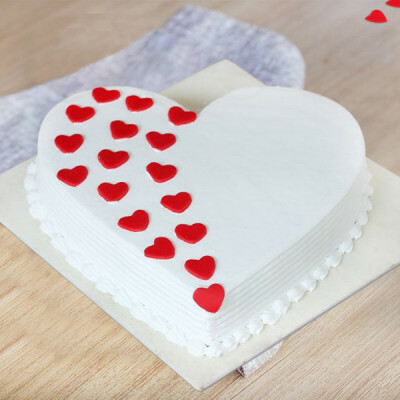 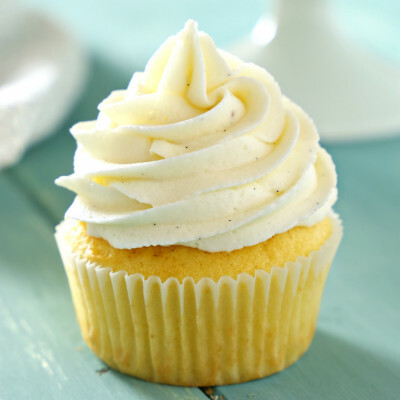 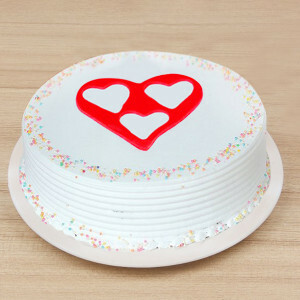 Send scrumptious vanilla cakes online to your loved ones on their special day with MyFlowerApp. 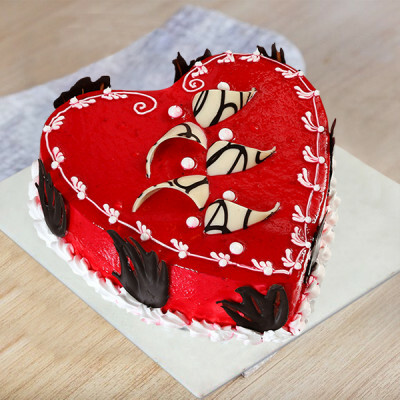 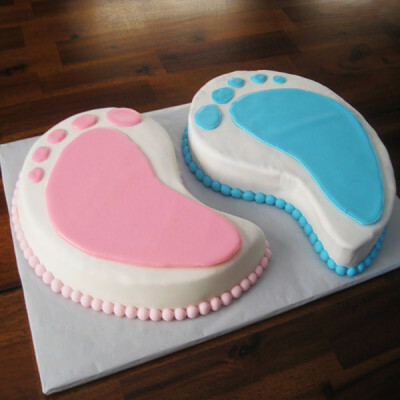 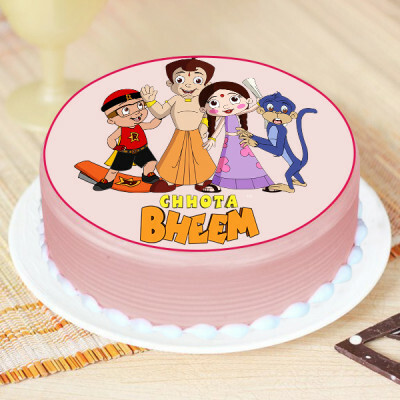 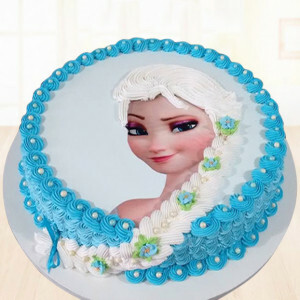 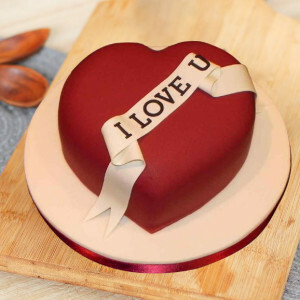 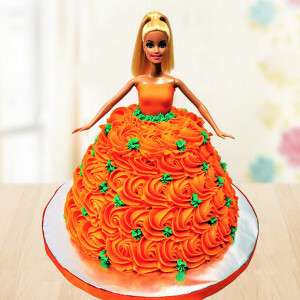 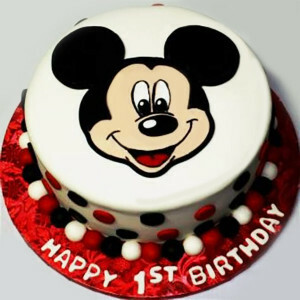 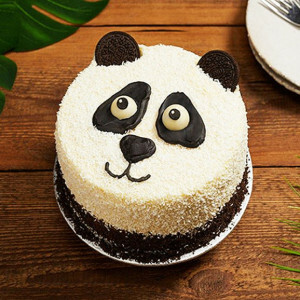 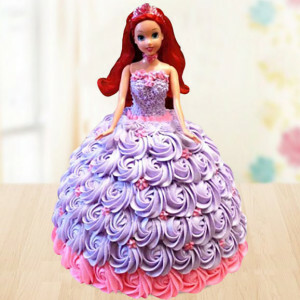 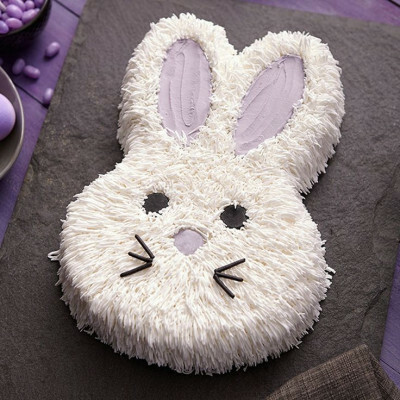 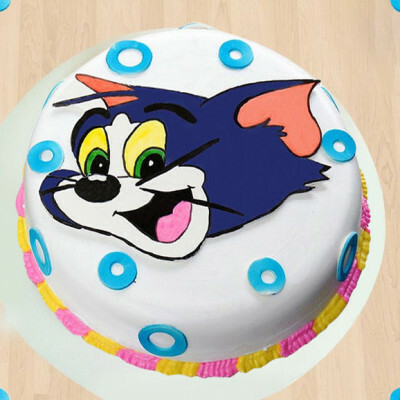 Choose from a plethora of designs, including heart-shaped cakes, Barbie cakes, minion cakes, photo cakes, and so many more. 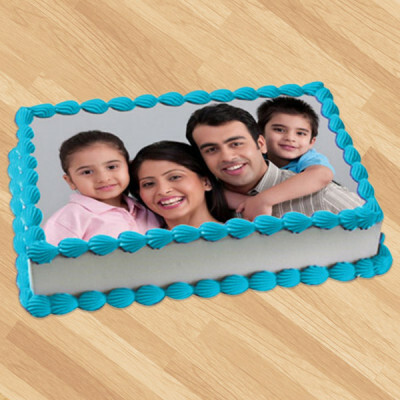 Opt for midnight delivery and we will serve anywhere in India. Make their day even more special by adding flowers or personalized gifts to the combo. 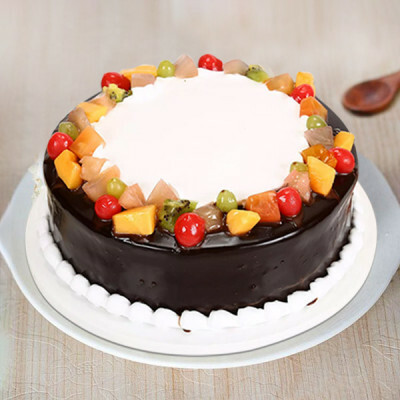 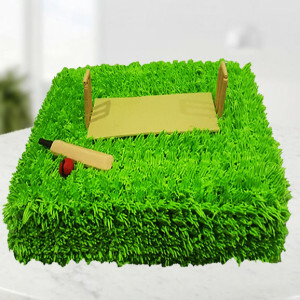 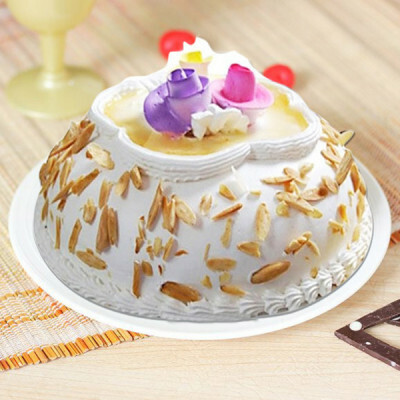 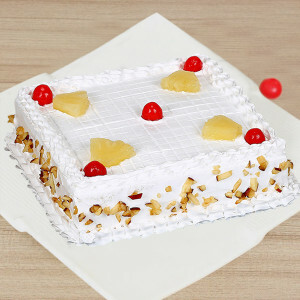 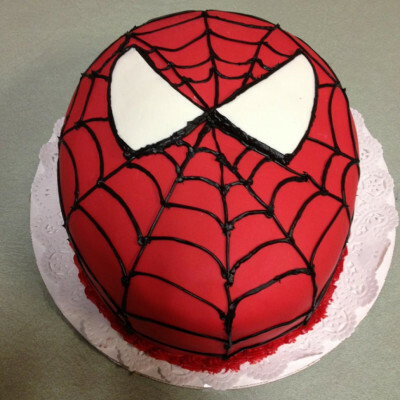 Every occasion comes with the pleasure and cheerfulness that demand incredible sweet. 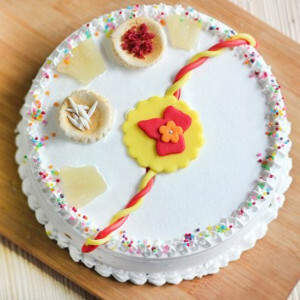 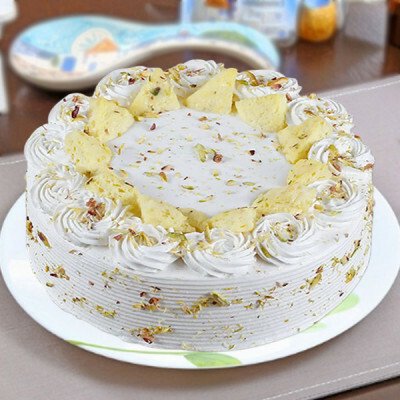 So, order the alluring 1kg Rakhi Special Vanilla Cake for this Raksha Bandhan along with the gorgeous rakhi. 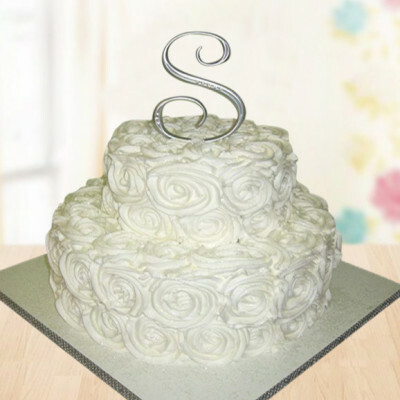 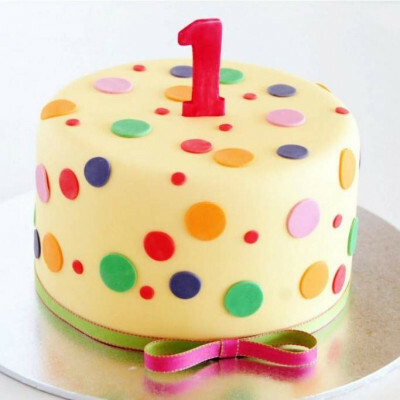 1 Kg vanilla fondant cake. 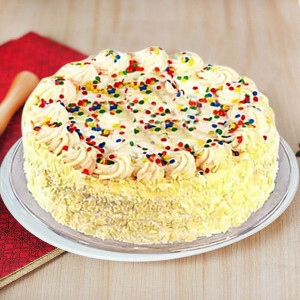 - 1 kg chocolate cake with vanilla icing.